Phantom Thread director Paul Thomas Anderson took over his new film’s Twitter account ahead of the film’s nationwide expansion today, making each and every one of us wish that he had a Twitter to call his own. 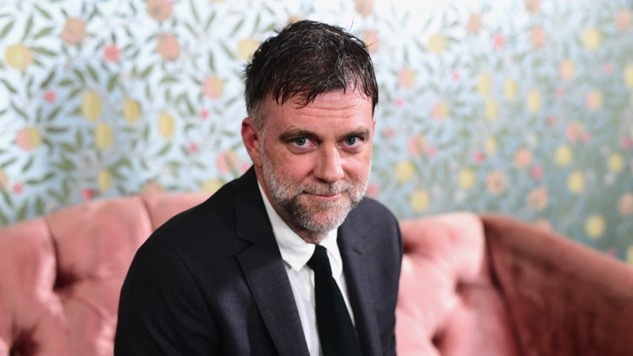 Over the course of the director’s four-hour Q&A (hashtagged #AskPTA), he shared a multitude of funny and informed opinions on pop culture (and food), heartening bits of advice for up-and-coming filmmakers, and hints as to what he has on tap next. Of interest first and foremost was Anderson’s pick for the best film he saw in 2017: Luca Guadagnino’s acclaimed romantic drama Call Me By Your Name. Indeed, Call Me By Your Name landed near the top of Paste’s ranking of last year’s best films—as did Anderson’s own Phantom Thread. Keep scrolling for a number of other highlights from Anderson’s Q&A, and find a Phantom Thread showtime near you here.